Rancher is a popular open-source container management platform. Released in early 2018, Rancher 2.X works on Kubernetes and has incorporated new tools such as multi-cluster management and built-in CI pipelines. In addition to the enhanced security, scalability, and straightforward deployment tools already in Kubernetes, Rancher offers a graphical user interface that makes managing containers easier. Through Rancher's GUI, users can manage secrets, securely handle roles and permissions, scale nodes and pods, and set up load balancers and volumes without needing a command line tool or complex YAML files. 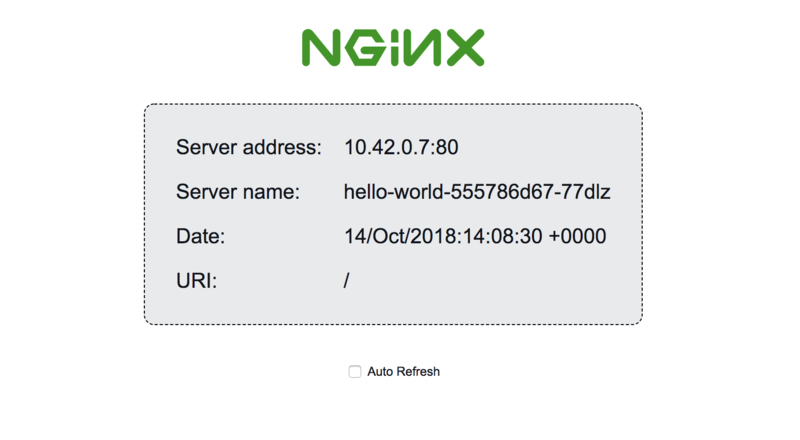 In this tutorial, you will deploy a multi-node Rancher 2.1 server using Docker Machine on Ubuntu 18.04. By the end, you'll be able to provision new DigitalOcean Droplets and container pods via the Rancher UI to quickly scale up or down your hosting environment. A fully registered domain name with an A record that points to the IP address of the Droplet you create in Step 1. You can learn how to point domains to DigitalOcean Droplets by reading through DigitalOcean's Domains and DNS documentation. Throughout this tutorial, substitute your domain for example.com. To start and configure Rancher, you'll need to create a new Droplet with Docker installed. To accomplish this, you can use DigitalOcean's Docker image. It will take a few minutes for the server to provision and for Docker to download. Once the Droplet deploys successfully, you're ready to start Rancher in a new Docker container. The Droplet you created in Step 1 will run Rancher in a Docker container. 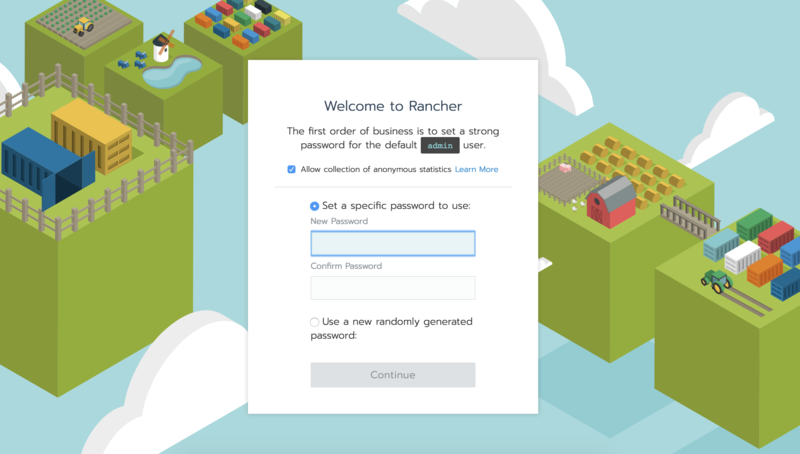 In this step, you will start the Rancher container and ensure it has a Let's Encrypt SSL certificate so that you can securely access the Rancher admin panel. Let’s Encrypt is an automated, open-source certificate authority that allows developers to provision ninety-day SSL certificates for free.